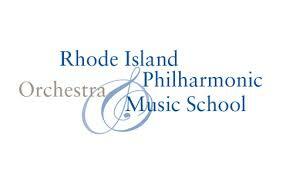 The Rhode Island Philharmonic Orchestra & Music School is committed to engaging people of Southern New England. Festival Ballet Providence, Rhode Island’s premiere professional ballet company, thrills audiences with a wide ranging repertoire of classical, neo-classical, and contemporary dance. 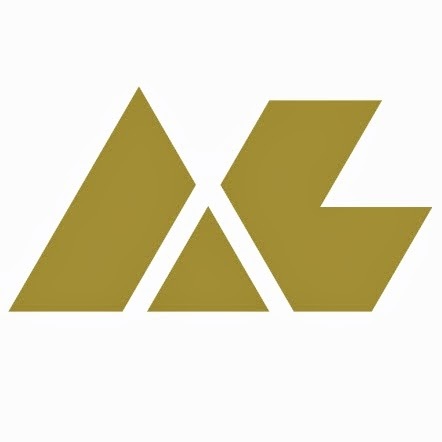 Art League Rhode Island aims to provide opportunities for the growth and encouragement of Rhode Island artists, to seek integrity and excellence in the arts, and to foster participation in and appreciation of the arts.